We all know how much it stings when we lose personal data for the sole reason of not have taken the time to create redundant backups. But even though the consequences are terrible for an individual user, they can be many times worse for the administrator of a website. We live in the information age, and there have never been as many hackers prowling around on the Internet looking for websites to target as there are today. Whether you have SQLi vulnerabilities or a hacker was able to sniff unencrypted usernames and login credentials, on security breach could mean you lose all of your traffic, subscribers, visitors, and content because you failed to backup your data. To safeguard your data in the event of an unforeseen disaster, it’s imperative to backup your website. The problem a lot of WordPress users run into is that they lack expert knowledge of the inner workings of websites. After all, the main selling point of WordPress is that it’s so darn simple and easy to use. If you’ve been looking for a way to backup your WordPress website but don’t know where to begin, consider using one of the five following ways to backup WordPress websites. The first option, using phpMyAdmin, is perhaps the most basic way to backup your site. Basically, an administrator has the ability to download an exact copy of their website’s database(s) and code files. The first step of this procedure is to log into the control panel (i.e. cPanel) and select “phpMyAdmin.” Find and select the tab labeled “Databases” and then select the WordPress installation you wish to backup. You should be able to see an “Export” tab that will allow you to download redundant copies of your website. Next, click on “Go” to export a copy of your database in an SQL format. It’s really that simple to backup your database, but we still need to get copies of other types of website data, and there are two methods of doing so. Administrators can connect to their WordPress installation with an FTP client, or alternatively use the cPanel to create a .zip copy of the website. In all reality, I’d recommend using the cPanel since it is faster, simpler, and doesn’t require an FTP client. After selecting the cPanel, find and select the “Compress” option in the file manager. Then simply download the copy to your local machine. After this short and sweet process, you should have both a .zip file of your website as well as a copy of your database. Many web hosting services naturally provide their own backup solutions; however, this varies drastically from host to host. Some may include this option free with a previous subscription, and others might charge an additional fee for this service. Simply login to your hosting provider’s control panel to look for any features labeled “backup.” Users should also note that the cPanel already has some backup tools that will create backups of all of your websites and then spit out a download link to your email address. These tools have the distinct advantage of automating the process, so you don’t have to manually download individual copies of your database and website. Lastly, some hosting providers have automatic backup features that contain scheduling options, such as automatic backup snapshots every 6, 12, or 24 hours. 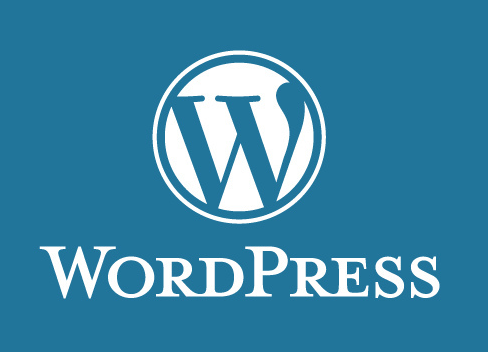 One of the key advantages of WordPress is its modularity and extensive library of plugins. As such, it should come as no surprise that there are WordPress plugins designed with the sole intent of backing up websites. Like other types of plugins, backup plugins have the benefits of being easy to install, their mostly automatic (with few exceptions), and they don’t require tedious external clients like FTP applications. There is a smattering of different backup plugins to choose from such as BackWPUp, UpdraftPlus, Online Backup for WordPress, and BackUpWordPress (among many, many others). While these preceding options provide free versions, some add advanced features for paying subscribers. UpdraftPlus has garnered some great reviews, so you might want to start by testing their service to backup your website. Just make sure to take the time to do your due diligence, or your website could vanish overnight after a malicious attack or hardware failure. 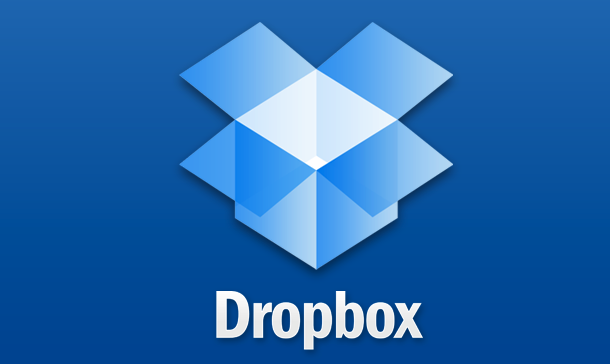 DropBox is a trusted name in the online storage and backup realm for good reason. 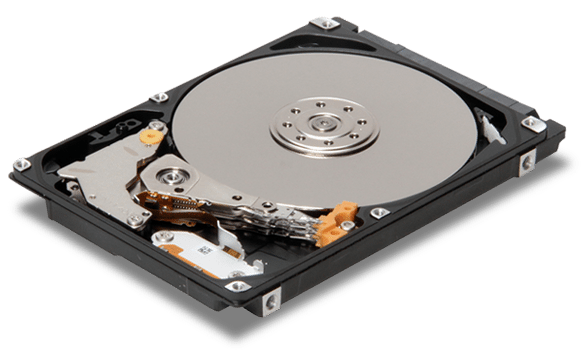 They provide a competent service with fast and reliable servers, and they even provider minute amounts of free storage. Believe it or not, DropBox has even created a custom WordPress plugin that syncs backups to an administrator’s DropBox account. As you would expect, everything works automatically so administrators don’t need to manually oversee backup procedures. I might add that UpdraftPlus contains tools that allow users to sync backups to a variety of other services including Amazon S3, Google Drive, as well as DropBox – making them more versatile. However, DropBox is a tested a true service that won’t fail to disappoint, and their WordPress plugin has a lot of happy users. There are a variety of paid services that will ensure your WordPress website is backed up, too. For example, there are a variety of high quality backup plugins and services like CodeGuard and VaultPress. Paid services usually have extra features like one-click website restoration, real-time backups, and can detect minute changes in your websites code files. Furthermore, there are plenty of website design and administration services that will usually offer backups as part of their service. It really is so simple and necessary to backup your WordPress website. Would you really want to let all of your hard work go to waste in the event of a hardware failure, misconfiguration, or attack from a hacker? It takes less than 30 minutes to backup your site, so I’d highly advise administrators to do their due diligence and protect themselves from the unnecessary risk of losing their website data.